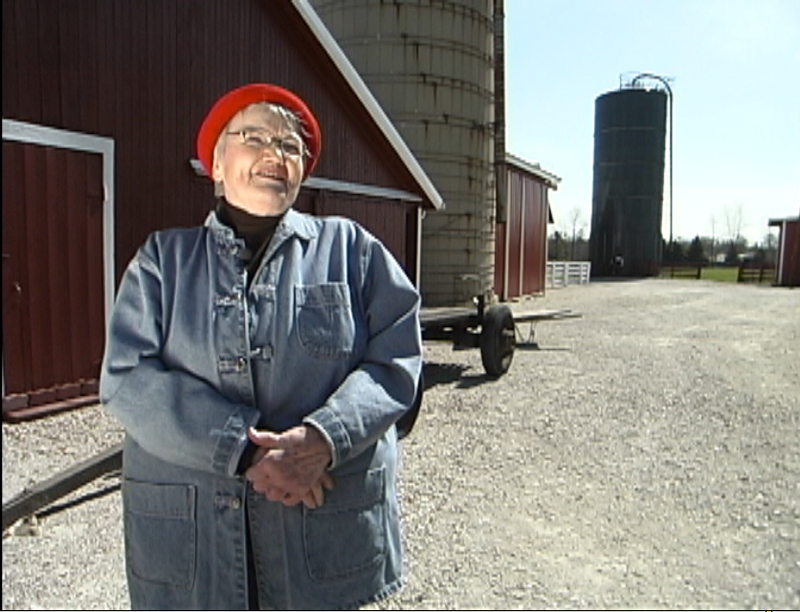 Marvel Davis has lived in the Big Rock area her entire life. Her late husband, Harley, lived in Big Rock his entire life. One of Harley’s ancestors, John Pierce, settled the family’s Big Rock farm back in 1836. The huge oak trees on their property grew along with the family, and the pristine Big Rock Creek runs right through the farm. Marvel has always been aware of what a treasure her pastoral acres are, and her desire to keep the land in its natural state was a powerful factor in her decision to forego the greater fortune being offered to her by developers and sell 155 acres of her land to the Forest Preserve District of Kane County in 2006. At the suggestion of her attorney, Marvel created a charitable remainder trust. Charitable remainder trusts are irrevocable structures established by a donor to provide an income stream to the income beneficiary, while the public charity or private foundation receives the remainder value when the trust terminates. The trust allowed her to avoid a large tax bill on the sale of the land, and invest the cash for growth. Marvel could not be happier that everyone can enjoy the beauty and history of her property. In fact, the Big Rock Historical Society will celebrate its 20th year of existence with a party in Marvel’s barn! The legacy of the Davis family in Big Rock will carry on as these preserved acres nurture families and help organizations like The Conservation Foundation to carry out our mission for generations to come.